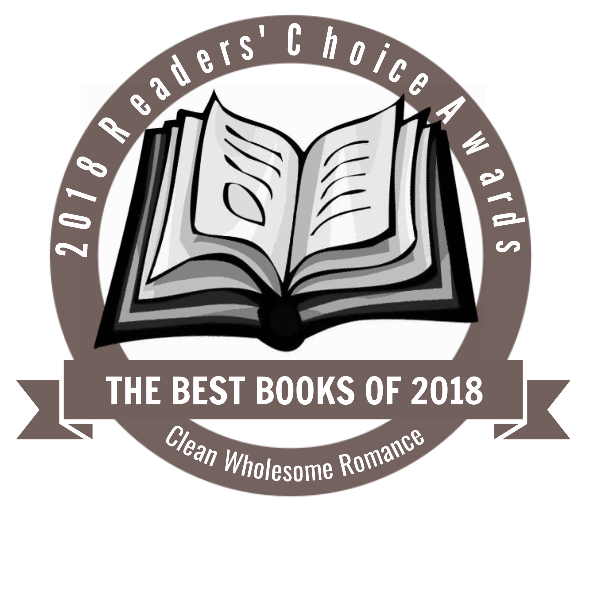 Voting for the 2018 Clean Wholesome Romance Readers’ Choice Awards has begun! If you write or read clean wholesome romance it’s time to cast your vote for this year’s winners! You must be subscribed to Clean Wholesome Romance’s Newsletter. To sign up, click HERE. I am currently contemplating. SOOOO many good ones to choose from!!! I agree. It took me a while to narrow my decisions down!